Do you love wine, autumn, pizza, jazz, and…running? Then here’s some good news! 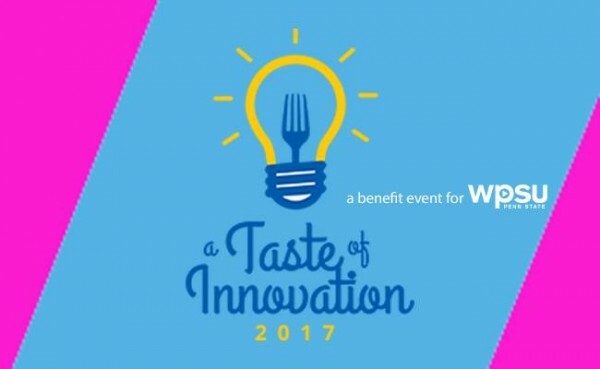 Make plans on Saturday, May 20 for an afternoon of food and fun at the first ever “A Taste of Innovation” presented by WPSU Penn State. The event will take place from noon to 4:00 p.m. on the grounds surrounding the Outreach Building. This family-friendly, festival-style gathering will offer tastings of a wide variety of local foods, wines and craft beverages as well as live entertainment, all benefiting WPSU-FM. 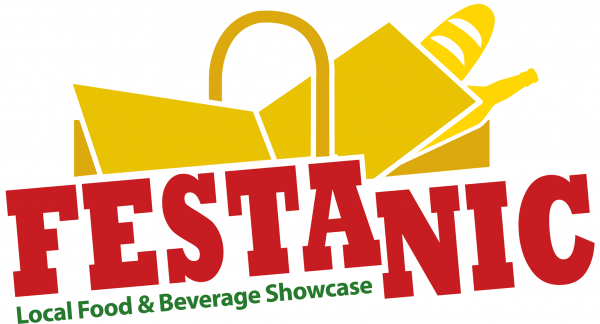 Guests will enjoy food samples from some of the area’s local chefs and food vendors, including Otto’s Pub and Brewery, World’s Fare Catering and DelGrosso Foods. Wine, craft beer and hard cider tastings will also be available to anyone 21 or older with valid identification. Editor’s Note: Here are several events coming up over the next few months that would be of interest to local wine lovers at Mount Nittany Vineyard and Winery. You and your Valentine are invited to attend Wine & Chocolate Pairings at the Winery. Treat your sweetheart, friend, or come as a group and enjoy Mount Nittany’s award-winning wines paired with delicious Asher’s Chocolates. Special event hours are Saturday, Feb. 11 & 12 from noon to 5:00 p.m. Cost is $8.95 per person; reservations are required. Call the winery at (814) 466-6373. This event sold out last year so reserve now! 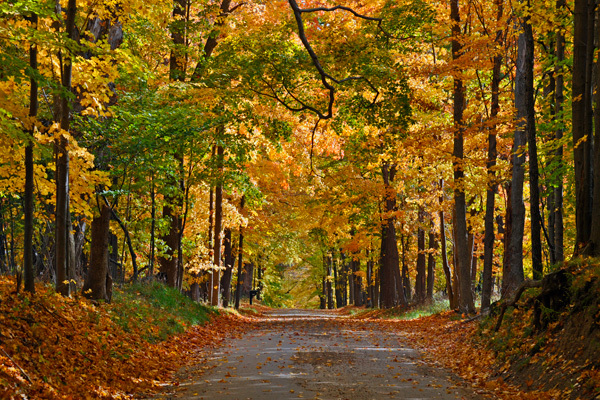 Editor’s Note: While it’s hot and humid outside and autumn may seem a long time away, the Mt. Nittany Vineyard & Winery has a variety of events as we transition to the cooler days ahead. If you love local wine, please mark your calendars for these fun happenings. 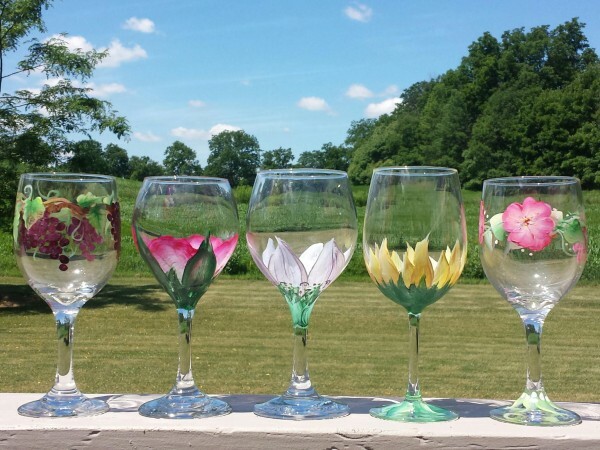 With step-by-step instruction guided by Nancy Alpago, an experience instructor and former art teacher, you will learn to use a one-stroke painting technique to create two hand-painted wine glasses. 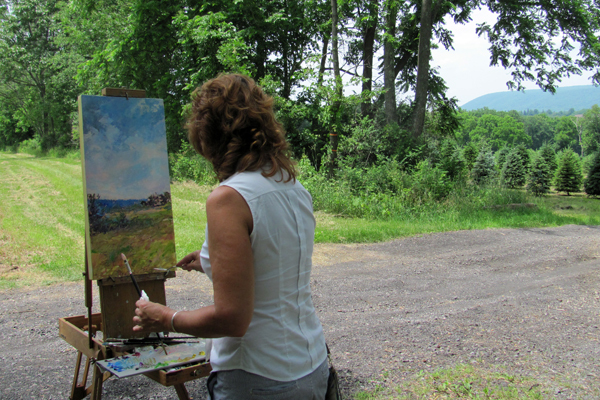 This two-hour class is the perfect creative outlet for you and a friend. Come for an evening of fun, relaxation, and creativity and leave with two beautiful hand-painted wine glasses. 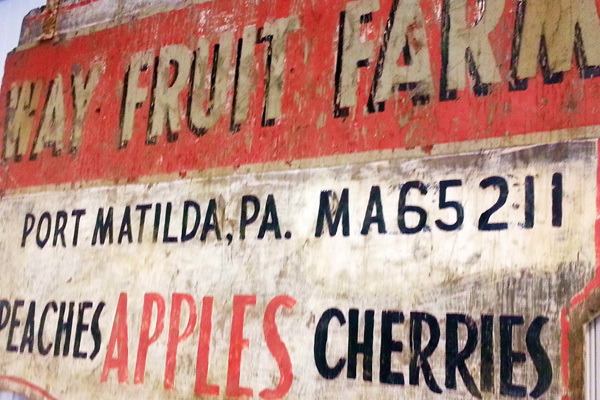 Tonight, Altoona will throw quite a celebration of local food. 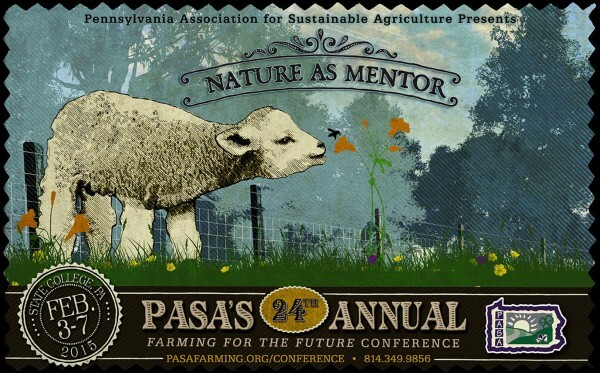 - The 24th Annual PASA Farming for the Future Conference will be held at the Penn Stater Hotel and Conference Center in University Park on Feb. 3-7. The event is a great way for those involved in local food to learn more about the latest innovations in sustainable agriculture, while celebrating the past year and looking to the future. For more information including registration, please go here. Annual PASA Conference Feb. 3-7, early Pre-Registration window for discounted registration now open. You may have received your 2015 PASA Conference brochure in the mail over the holiday weekend. If not, then you can find it at pasafarming.org/conference. This year PASA will offer a Pre-Registration window where you can get the lowest rate possible for the conference. The deadline for registration to get this discount rate is Jan. 5 at 5:00 p.m.
Continue Reading: Annual PASA Conference Feb. 3-7, early Pre-Registration window for discounted registration now open. Winery owners Joe and Betty Carroll invite you to an intimate evening with your friends at the Mt. 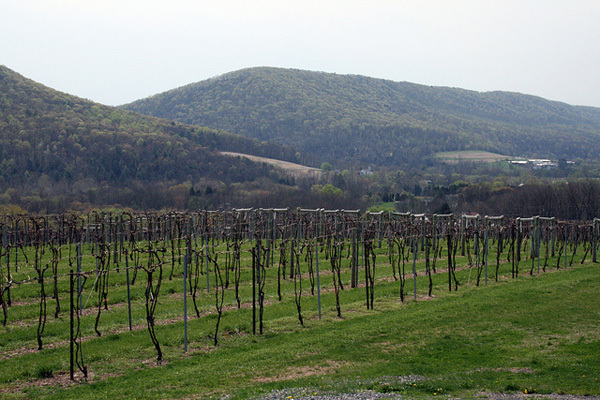 Nittany Vineyard & Winery. Our Winemaker’s Harvest Dinner, catered by Brown Dog Catering, is an opportunity to enjoy the fruits of the harvest and the company of fellow wine lovers at our beautiful setting on the side of Mt. Nittany. We have selected wines to accompany each course and will discuss the pairings as the evening progresses–hope you will join us! 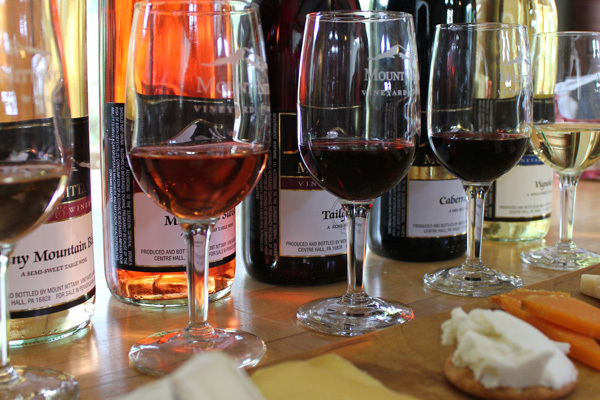 To celebrate June as “National Dairy Month,” Mount Nittany Vineyard and Winery will host free wine and cheese tastings every Saturday in June from 12 noon until 5pm. On Saturday, June 7, local cheese artisan Stone Meadow Farm will be available in the winery tasting room to provide samples and sales of their products. Stone Meadow raises milking and beef cattle in the beautiful pastures of Centre County, Pennsylvania. Their cheeses are made directly on the farm from fresh, whole unpasteurized milk which is dense with nutrients due to their farming practices and breed of cows. Stone Meadow makes a variety of hard cheeses: Cheddar, Swiss, Colby and Jalapeno Jack. In addition, seasonally they offer soft cheeses such as Camembert and Taleggio, as well as smoked cheeses. 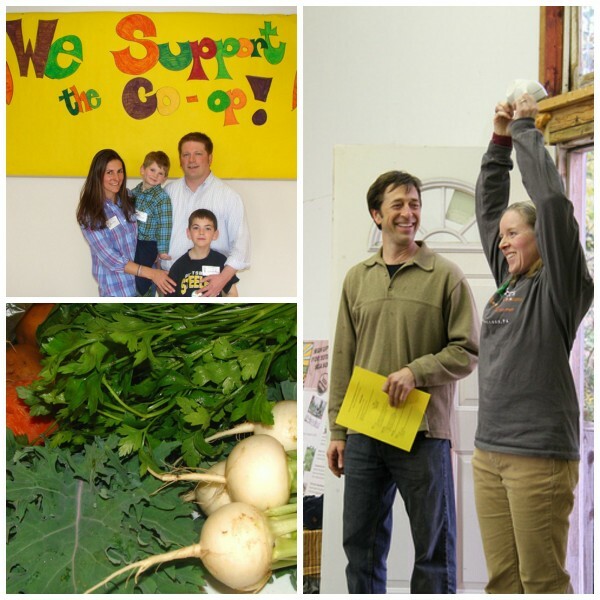 If you read Local Food Journey, you are probably well aware of the Friends & Farmers Cooperative project, which is a food cooperative in State College committed to showcasing the best local products in support of a strong local economy. The good news is you can finally join Friends & Farmers at the Membership Kickoff Celebration to be held Sunday, March 2, from 3:00 p.m. to 6:00 p.m. at the Unitarian Universalist Fellowship of Centre County. You can RSVP here. 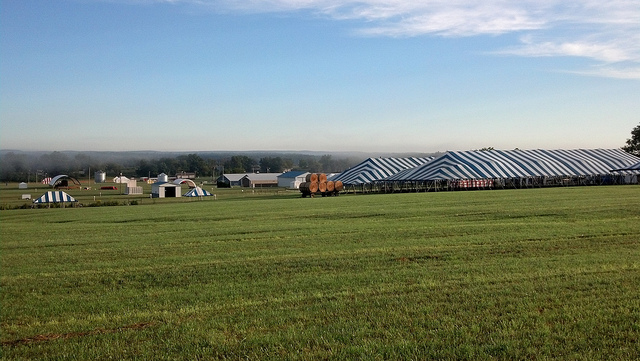 Billed as one of the largest outdoor farm-related shows in the East, Ag Progress Days continues today and tomorrow out at the Russell E. Larson Agriculture Research Center on State Route 45 near Rock Spring. 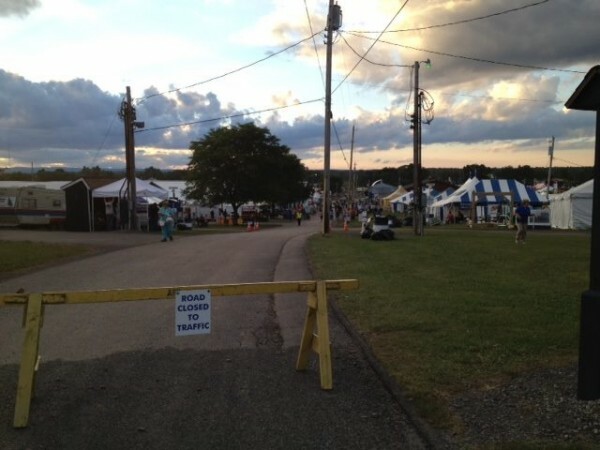 The festival of farming runs opens today and tomorrow at 9:00 a.m. Today the show runs until 8:00 p.m., giving those of us with a day job an opportunity to head out after work and perhaps have supper at one of the food vendors at the event. 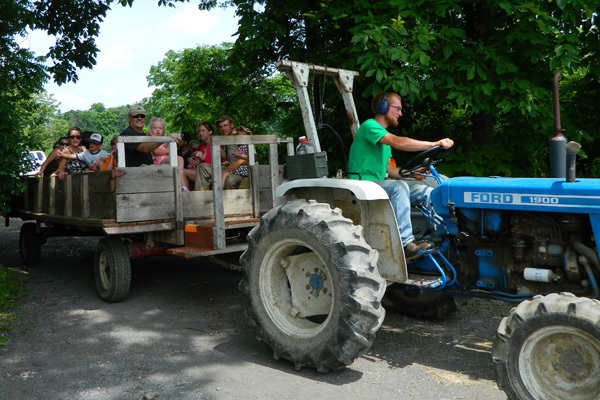 While some may have the idea that it’s just for farmers and farm machinery enthusiasts looking for a Tractorpalooza, Ag Progress Days has something for everyone, including kids’ activities. 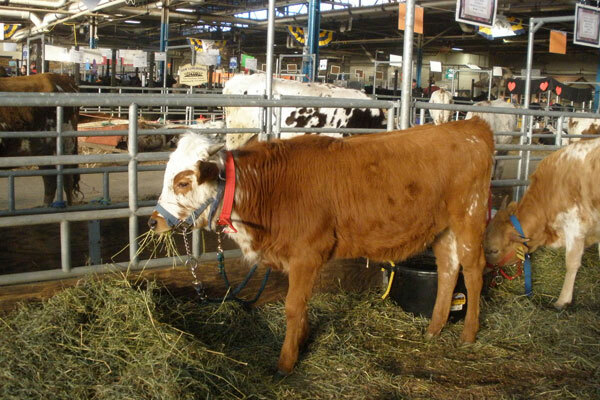 The event is put on by Penn State’s College of Agricultural Sciences. A look at various local food-related events being held this weekend around the area. The headline event is the Pennsylvania Association for Sustainable Agriculture’s 2013 Centre County Farm Tour which will be held tomorrow. You can find a four-part preview series on this farm tour here, here, here, and here. To find more local food-related things to do this weekend, keep reading. 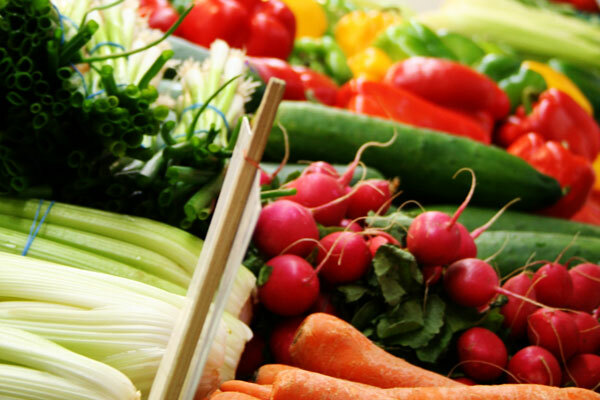 On Tuesday, July 16, two local chefs will demonstrate how to prepare dishes using fresh ingredients obtained at the Boalsburg Farmers Market. Grace Pilato, an accomplished Italian chef, cookbook author, and teacher of popular cooking classes, will be joined by Nate Brungarten, executive sous chef de cuisine at Zola’s New World Bistro, for the event. Pilato, a local cultural food expert, will present “Farm to Fork,” showing how to incorporate unusual vegetables into everyday menu preparation and Brungarten will utilize fresh garden ingredients to make summer entertaining burst with fresh, local flavor. 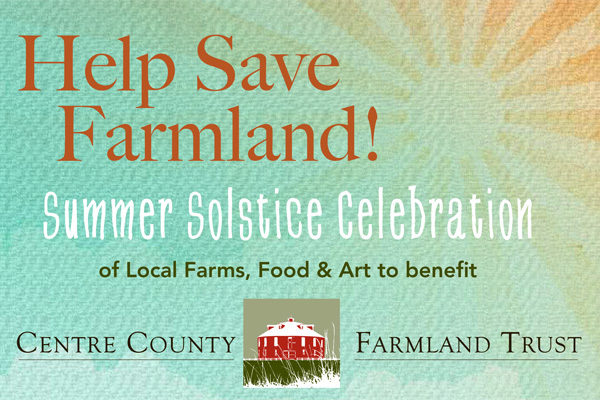 This Saturday, June 22, Tait Farm Foods will hold a Summer Solstice Celebration out at the farm to benefit the Centre County Farmland Trust. On a beautiful day last Saturday I went out to Tait Farm to talk to Kim about this event, and why farming and supporting our local farms is a vital to our community. To listen, click on the “play button” below. 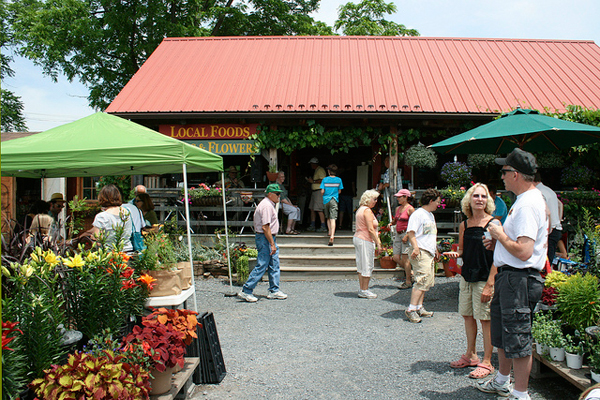 Kids Day at the Boalsburg Farmer’s Market will occur Tuesday, June 11. The event will feature Tony Sapia of Gemelli Bakers demonstrating to children how to prepare simple dishes from products available at the market. This will happen at 3:00 p.m. at the Pennsylvania Military Museum. After the demonstration, farmers and other vendors will be available to talk to children in attendance about what they do. 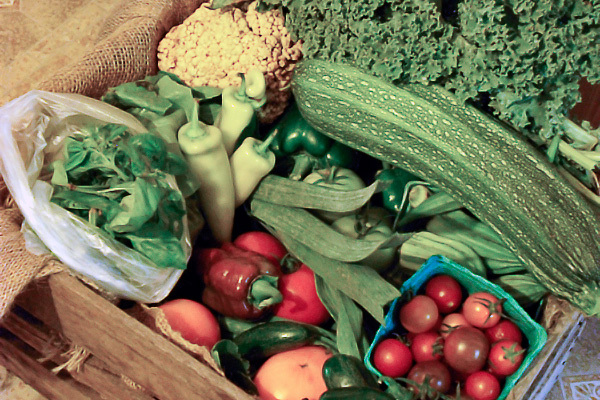 Some good news to report for those looking for more local food sources. 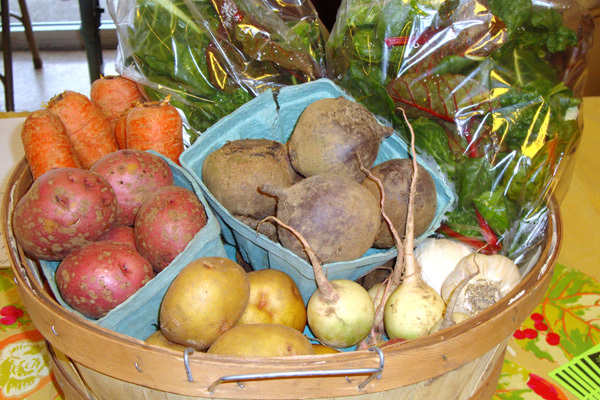 Friends & Farmers, a food cooperative in State College committed to showcasing the best local products in support of a strong local economy, has taken several important steps toward opening a member-owned community grocery store that is open to the public, seven days a week. The Saturday before last, Way Fruit Farm officially said “goodbye” to summer by launching into the fall season with the conclusion of the annual Apple Festival. 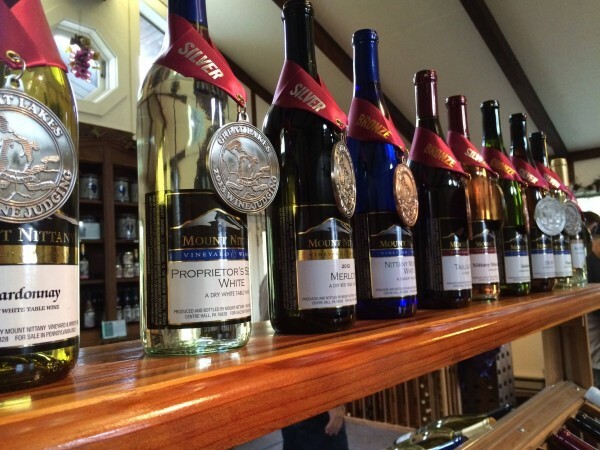 Mount Nittany Winery was a busy place last Saturday as guests enjoyed the annual Harvest Fest. The main room was packed full of people moving from one table to another, sampling and purchasing local foods and beverages. 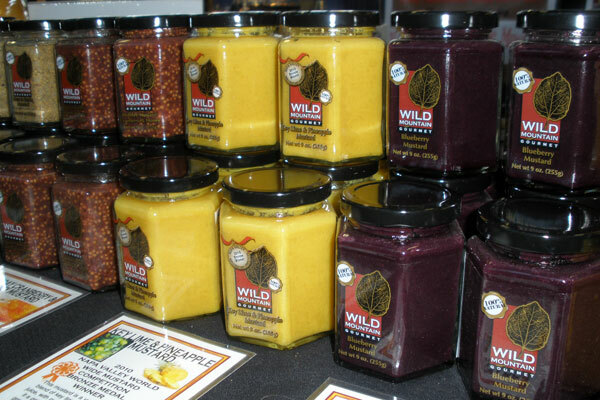 The festival is hosted by the winery each year and features local vendors selling cheese, honey, salsa, pumpkins, and even soap. Many of the vendors in attendance said they have been unaffected by any problems with the economy. 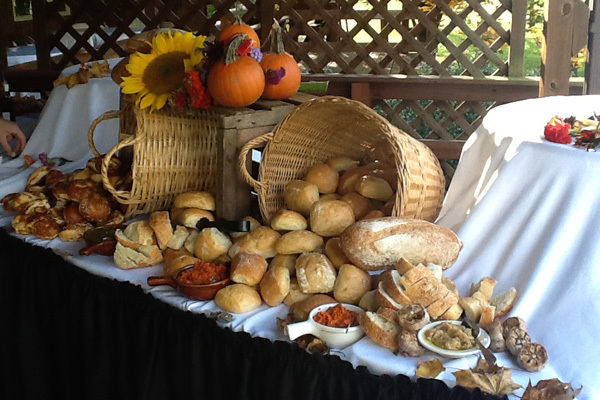 Guests of the first annual Plow to Plate Harvest Festival on Wednesday, October 10th enjoyed seasonal dishes and fall-inspired decorations at Mount Nittany Winery in Centre Hall. 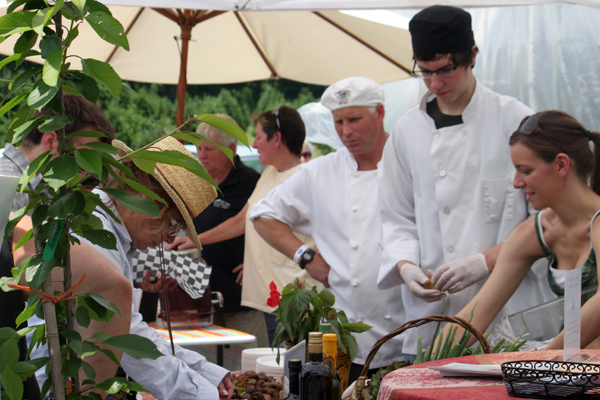 More than 25 vendors from the Boalsburg Farmers Market supplied produce to the region’s best restaurant chefs, who prepared delicious dishes for guests to sample. The festival was organized to thank community members, customers, and vendors of the market for their support throughout the year. 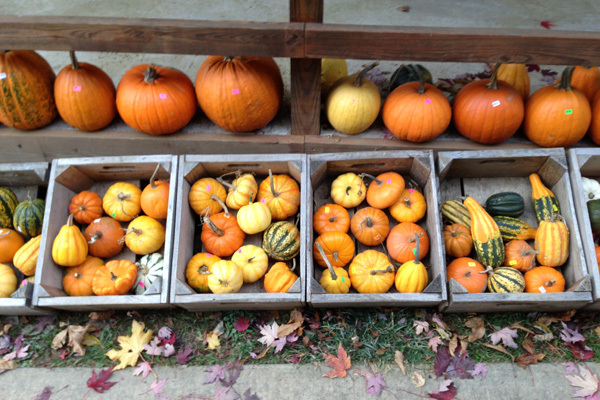 Fall in central Pennsylvania brings with it the bounty, beauty, and variety of the harvest. To celebrate the fall harvest, the Boalsburg Farmers Market is sponsoring a dinner on Wednesday, October 10th featuring the best of late summer and early fall, including eggplant, peppers, okra, butternut squash, pumpkins, kale, and apples. 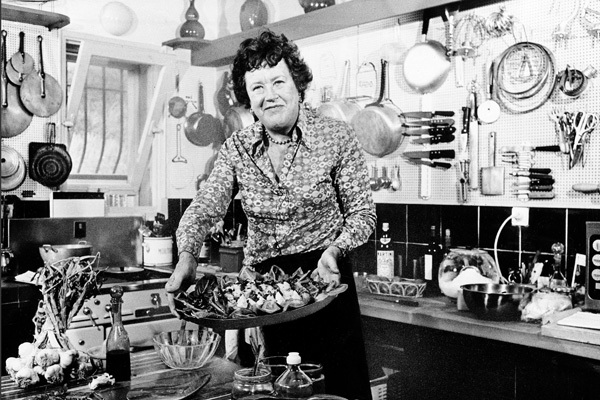 Celebrate Julia Child’s 100th birthday this month! Find recipes and share your favorites. Watch early episodes of The French Chef and Baking with Julia. And read tributes from celebrity chefs. Customers at our many fine local restaurants place their orders and waiters magically produce delicious food, but most know little about what happens in the kitchen or who is preparing the dishes. Likewise, the chefs working in the kitchen rarely have a chance to meet their guests beyond an occasionally brief hello. August 4th through 7th is Local Foods Week in Centre County, an appropriate time for restaurant goers and chefs to get acquainted. On Tuesday, August 7th, the Boalsburg Farmers Market is sponsoring an event that provides an excellent opportunity to do so. Sc’Eric Horner is a local bartender and “foodie.” He moved to State College in 1991 to attend classes at Penn State. Since graduating from the College of Communications in 1994, he has worked at many area establishments including Q’s Café / Café SerendipiTea at Encore Books, Gopper’s Pizza, Zola New World Bistro, and Webster’s Bookstore Café. He is currently the beverage manager at Fuji & Jade Garden restaurant on Westerly Parkway in State College. Sc’Eric would someday like to own his own bar and late-night coffee and tea shop. 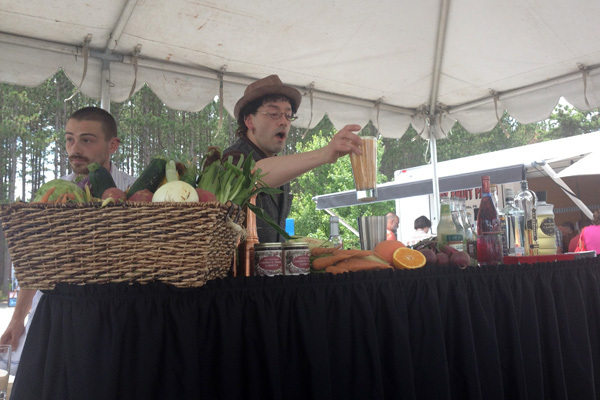 Last week at the Learning Kitchen event, Sc’Eric shared recipes for: Sichuan Carrot Smoothie; Beetnik’s Tonic; Bee Kind Cranberry Sangria; Frozen Punch Mould. Continue reading to see the recipes! On Tuesday, July 10th, a crowd gathered at the Boalsburg Farmers Market for the second Learning Kitchen event. Sc’Eric Horner, beverage manager at Fuji & Jade Garden, demonstrated how to make “cocktails from the garden.” And Nate Bruny, executive sous chef at Zola New World Bistro, showed how to make several dishes from market fresh vegetables. The Boalsburg Farmers Market will host its second Learning Kitchen event tomorrow, July 10th, from 2-4pm at the Pennsylvania Military Museum. Join Sc’eric, Master Cocktailian from Fuji Jade Garden Restaurant, for “Cocktails from the Garden,” and Paul Kendeffy, Executive Chef at Zola’s New World Bistro and The Gamble Mill Restaurant, for “Farm to Fork: Fast and Flavorful.” Find out how to use market fresh ingredients to make cocktails and sangria and learn how to incorporate less common vegetables into everyday meals. If you missed the first Learning Kitchen event, continue reading for recipes from Mark Johnson and Grace Pilato. Tait Farm hosted the second annual Summer Solstice Celebration of Local Farms, Food, and Art on Saturday, June 16th from 1-4pm. The event, which benefited the Centre County Farmland Trust, drew a crowd of over 500. Attendees enjoyed live music, local food and beverage sampling, and an art exhibit presented by the Farmland Preservation Artists. 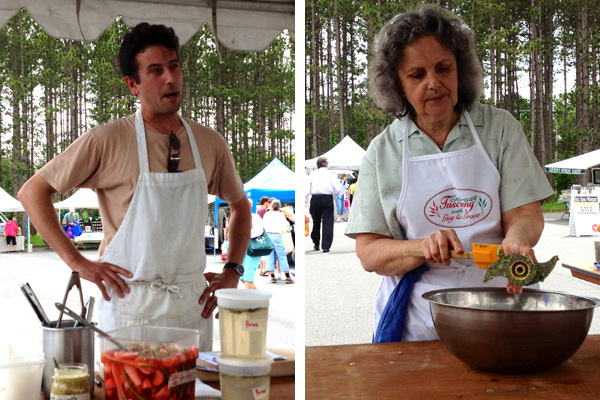 The Boalsburg Farmers’ Market welcomed Mark Johnson and Grace Pilato to the new Learning Kitchen on Tuesday afternoon to showcase a variety of recipes featuring local ingredients. Johnson, chef at Elk Creek Café + Aleworks, and Pilato, local chef and cooking instructor, demonstrated how to use and prepare products from market vendors like radishes, garlic scapes, beets, and basil. 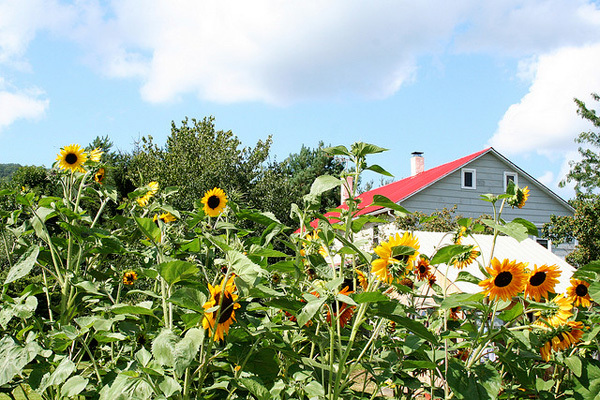 You’re invited to Tait Farm this Saturday from 1-4pm for the 2012 Summer Solstice Celebration! 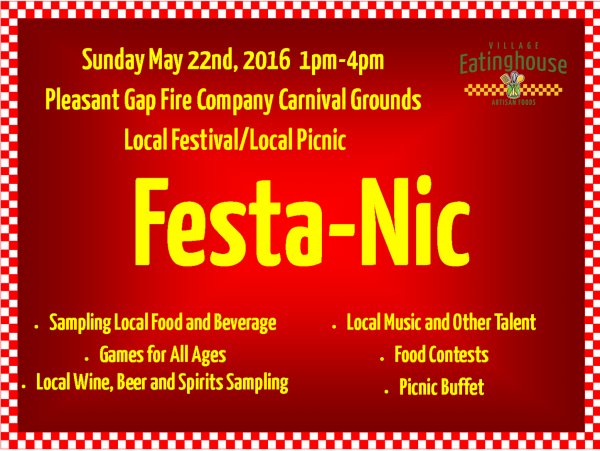 Enjoy local food and beverage samplings while supporting the Centre County Farmland Trust. 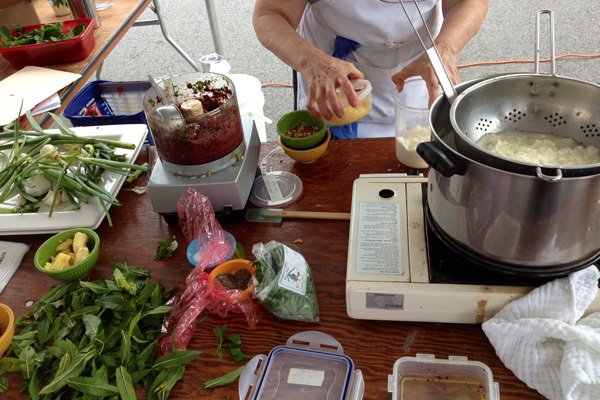 The Boalsburg Farmers Market will host a “Learning Kitchen” tomorrow at 2pm featuring two prominent local chefs and ingredients from market vendors. Mark Johnson, chef at Elk Creek Café, will demonstrate quick pickling techniques for fresh vegetables and methods for brining inexpensive cuts of meat like pork bellies. Grace Pilato, accomplished chef and cooking instructor, will show how to make a variety of pestos and goat milk ricotta cheese with seasonal herbs. 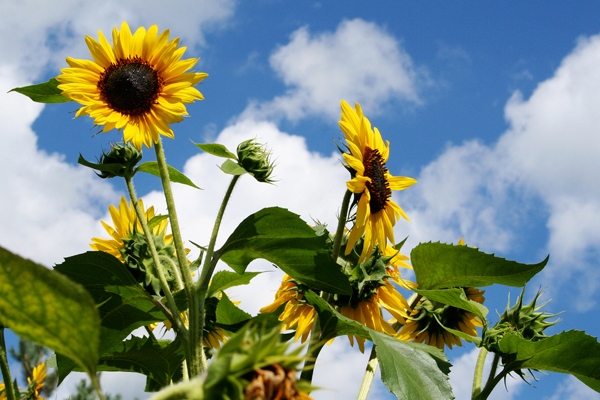 Mark your calendar for the 2012 Summer Solstice Celebration on Saturday, June 16th from 1-4pm at Tait Farm in Centre Hall. 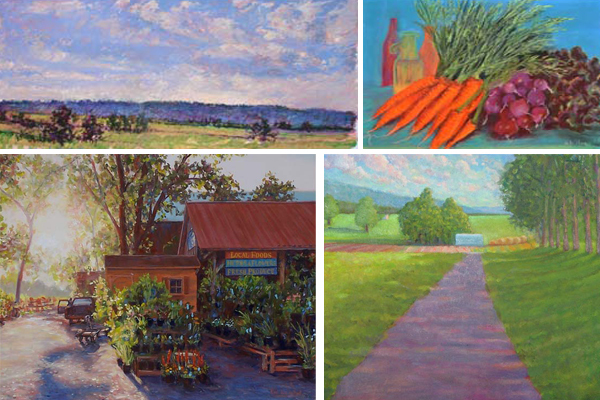 Locavores, landscape art enthusiasts, and interested community members are invited to attend the second annual event to benefit the Centre County Farmland Trust (CCFT). As part of the celebration of our local wine trail, Mount Nittany Winery is offering special wine and food pairings during the month of March. 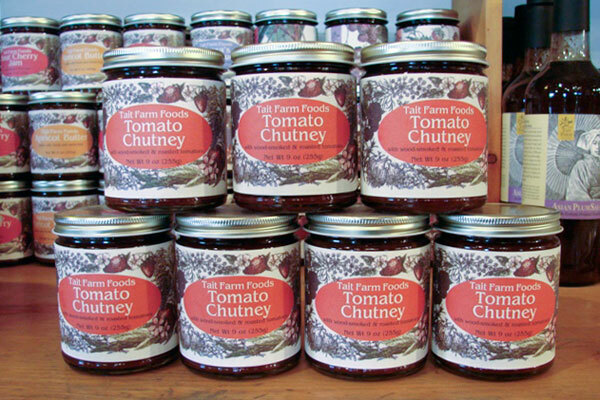 This weekend we will feature local food products including cheese from Clover Creek Cheese Cellar, gourmet crackers from Rip Rap Bakery, and Cooke Tavern potato soup in honor of St. Patrick’s day! Purchase your “Ticket to Good Taste and Adventure” at one of the ten participating wineries. Cost is $20 each or two for $35. For more information, visit: www.pawinetrail.com. 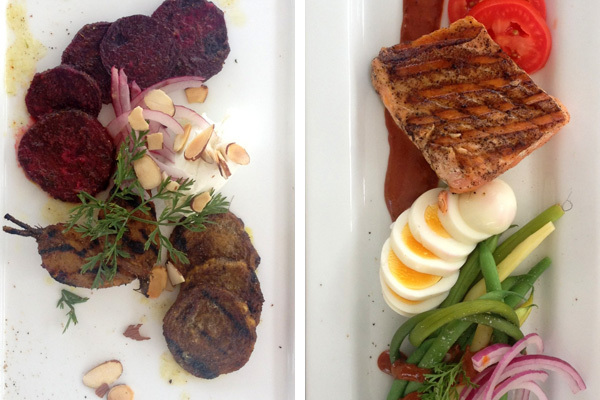 Continue reading to see recipes for the Mediterranean dishes that we served during last weekend’s pairings. 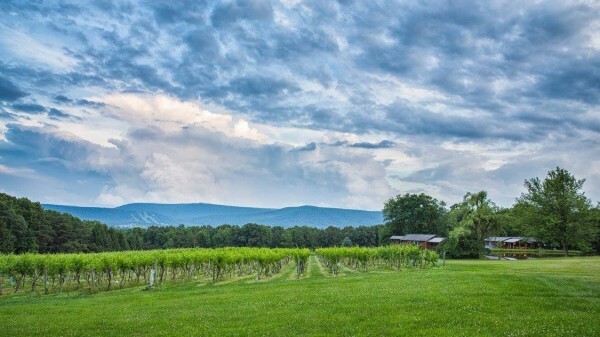 During the month of March, take a trip along the Susquehanna Heartland Wine Trail. The tour includes ten wineries, and the cost is $20 per person or $35 per couple. This is the time of year when many Community Supported Agriculture Farms, or “CSAs” are selling shares for the coming growing seasons. WPSU’s Kristine Allen visited a CSA Fair in State College last week to get the lowdown on this growing practice. 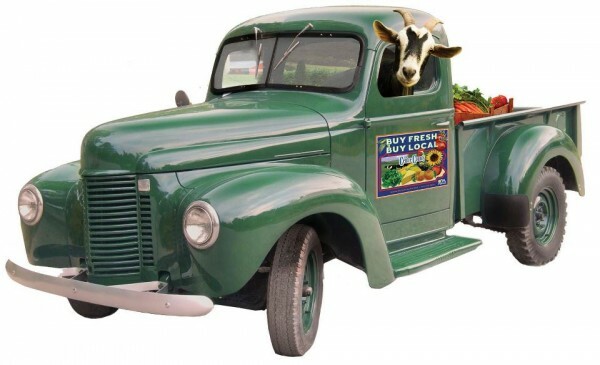 Join the Centre County Chapter of Buy Fresh, Buy Local today from 3:30pm - 6:30pm at the Friends Meeting House in State College (611 E. Prospect Ave.). Mix and mingle with CSAs from Greenmore Gardens, Jade Family Farm, Tait Farm Foods, Healthy Harvest Farm, Village Acres, Plowshare Produce, Howards End Farm, and GroundWork Farms. Learn about price and size options, workshare programs, and product availability to find the CSA that will work best for you! The Sustainable Kitchen will also be there with ready-to-eat food. You and your Valentine are invited to Mt. 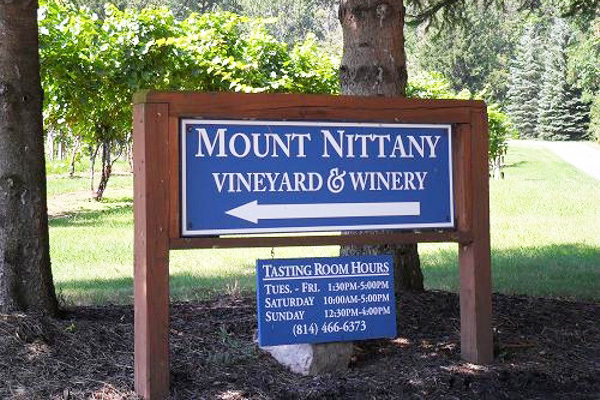 Nittany Winery in Centre Hall this weekend for a wine and chocolate pairings event. Treat yourself, your sweetheart, or a group of friends to Mt. Nittany’s wines paired with local sweets from Chocolate Madness. Event hours are Saturday, Feb. 11th from 12-5pm and Sunday, Feb. 12th from 12:30-4pm. Cost is $4.50 per person, and reservations are required. Contact the winery at (814) 466-6373, 300 Houser Road in Centre Hall. 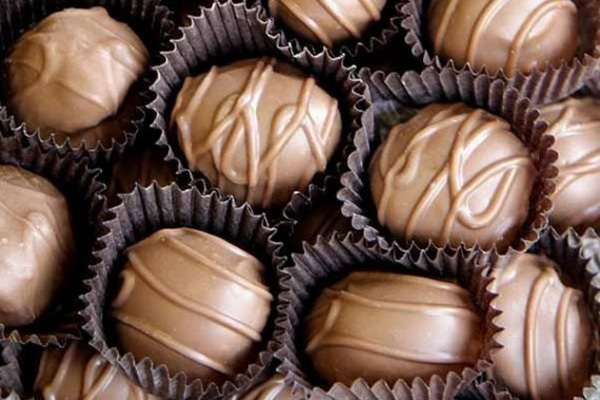 Continue reading for a chocolate truffles recipe from the winery. Join Chef Pati Jinich of the new PBS series Pati’s Mexican Table for WPSU’s 20th Annual Connoisseur’s Dinner on Saturday, February 18th. Experience firsthand the adventurous cuisine found across Mexico with each dish serving as a point of departure into the country’s rich history and culture. For more details, visit http://wpsu.org/events/conndinner2012. You can always find farmers at the Boalsburg Farmers Market. And butchers and bakers and cheese makers. But there were a few new faces to see yesterday afternoon. Chefs who typically work their magic behind the scenes of our favorite local restaurants sharpened their knives, packed their frying pans and portable stoves, and came out to compete in a cooking competition. Contestants included: Jamsion Steffan and Gus Aranguiz from The American Ale House, Mark Johnson from Elk Creek Cafe + Aleworks, Harrison Schailey from Harrison’s Wine Grill, Sean Kelly from Kelly’s, Pete Herncane from Otto’s, and Andrew Monk from The Sustainable Kitchen. 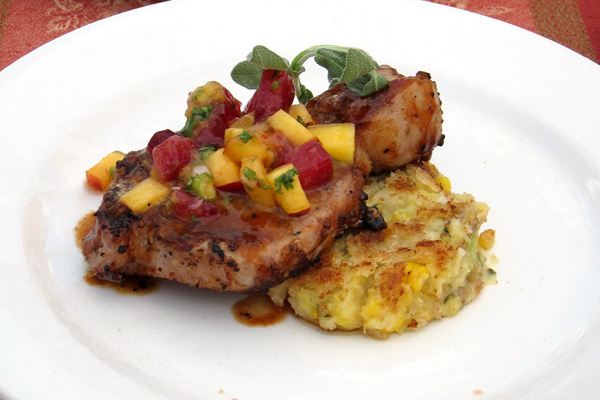 Their task was to prepare two dishes using ingredients found at the market. The dishes were then judged on creativity, taste, and presentation. Come out to the Boalsburg Farmers Market today and get more than a basket full of peaches, tomatoes, and eggplant. 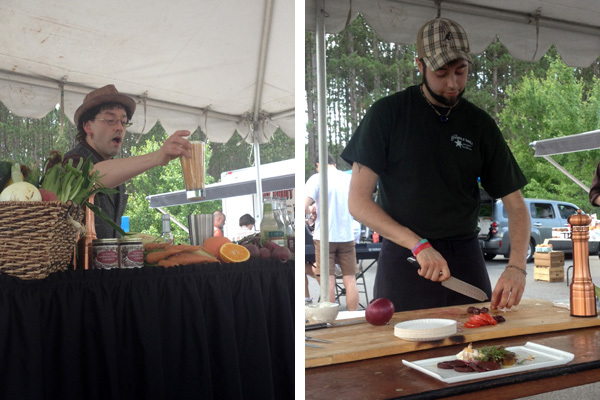 See some of your favorite local chefs compete in a cooking competition! The competition begins at 2:30pm at the Military Museum in Boalsburg. Participating chefs from The American Ale House, Elk Creek Cafe + Aleworks, Harrison’s, Kelly’s, Otto’s, and The Sustainable Kitchen will use ingredients from market vendors to create three courses. 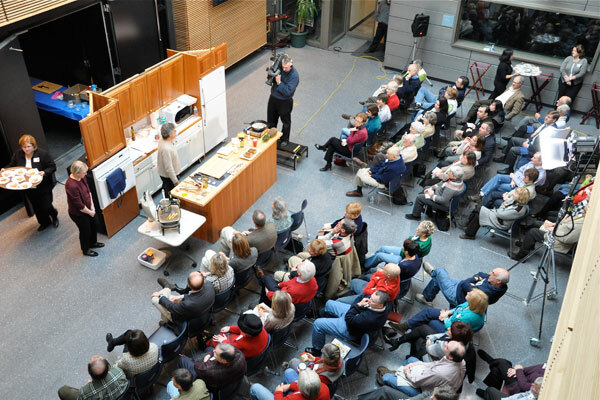 I will be joining a panel of four judges—including Patty Satalia of WPSU, State College Mayor Elizabeth Goreham, and State College’s Italian chef and cookbook author Grace Pilato—to determine the winning chef. The first annual Summer Solstice Celebration at Tait Farm was a success! Watch a video recap of the local event. The farmland in Centre County provides wildlife habitat, helps to replenish the groundwater supply, generates tax revenue, and feeds local residents. But as the county’s population grows, more and more farmland is being lost to development. WPSU’s Kristine Allen gives an audio report on efforts to preserve farmland—notably, one that involves a group of local artists who gathered at Tait Farm last Saturday for the first annual Summer Solstice Celebration. Solstice…the word conjures up visions of kicking back, chilling out and enjoying a long, lazy summer day. 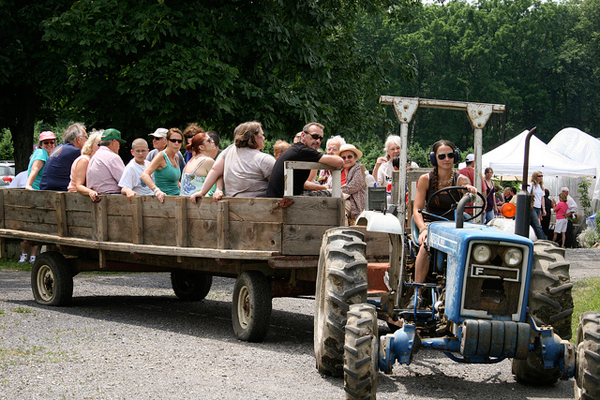 But on Saturday, June 18th at Tait Farm in Centre Hall, the crowd at the first annual Summer Solstice Celebration to benefit the Centre County Farmland Trust was actively engaged in the pursuit of tasting locally produced fresh delights while supporting a local farm. In a word, it was happy. People were relaxed, cooperative and neighborly – grateful for the weather, the scenery, the fresh farm air, the flavors, the sense of community, and the shared mission of local foods and farms. Summer Solstice Celebration a Success! Thank you to all who attended Saturday’s Summer Solstice Celebration at Tait Farm. The event was a huge success, and we were thrilled to meet so many local foodies! We were proud to join partners from Elk Creek Cafe + Ale Works, Harrison’s Wine Grill & Catering, Otto’s Pub & Brewery, and Mount Nittany Winery in support of the Centre County Farmland Trust. Hopefully you left the event with a greater understanding of the importance of preserving Centre County farmland for food, natural resources, and future generations. Get more information and find out how to become a member on their website. 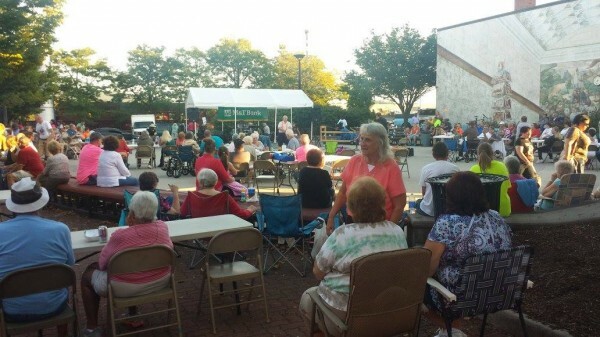 Continue Reading: Summer Solstice Celebration a Success! The cool, rainy days of early May have finally given way to warmer temperatures here in Happy Valley. And with spring sunshine has come the opening of local farmers markets and stands stocked with vibrant green stalks of asparagus, spicy arugula, and crisp, colorful rhubarb. There are many ways to celebrate the season—with backyard burgers and local brews or a picnic in the park. But, perhaps the best way to pay tribute to the pleasures of late spring is by fostering the farms that feed us. 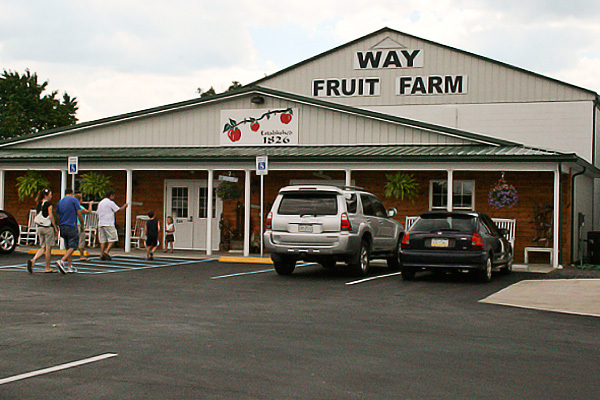 Visit Way Fruit Farm on Saturday, May 14th and Saturday, May 21st from 10am - 3pm for a “Taste of PA.” The afternoon will feature free samples from local vendors like Goot Essa cheese, Wild Mountain Gourmet mustard, Galliker’s ice cream, and Hogs Galore. 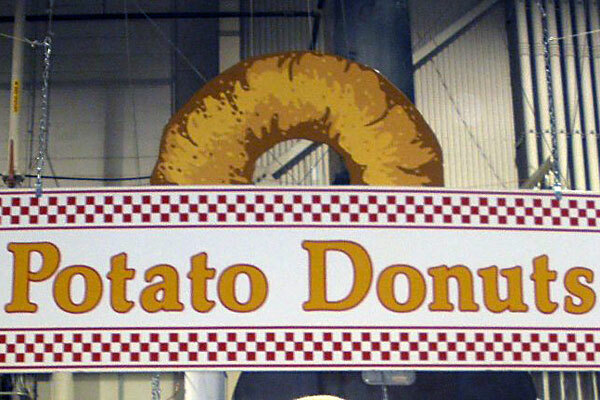 Way Fruit Farm will also have apples, applesauce, pie, donuts, and more. 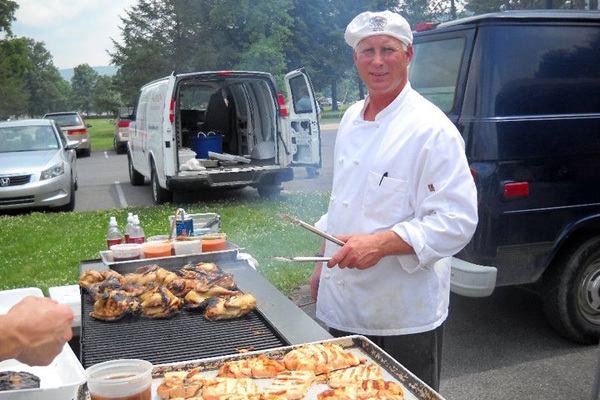 Grill master Steven Raichlen left behind sunny Miami on Saturday for cold, windy, snowy State College. But he made the trip for a very worthy cause. The star of PBS’s Primal Grill and Barbecue University hosted WPSU’s 19th annual Connoisseur’s Dinner and Auction. 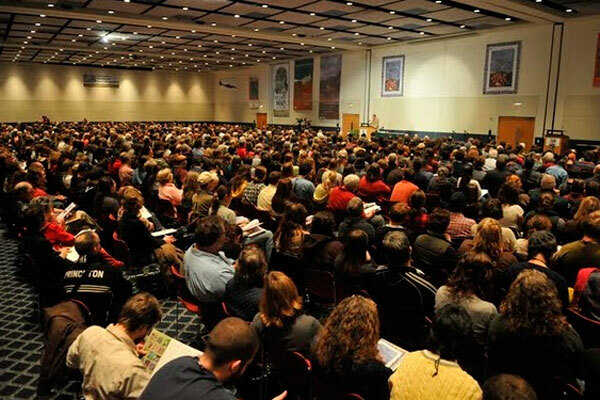 I had the pleasure of attending my first PASA (Pennsylvania Association for Sustainable Agriculture) Conference at the Penn Stater last Friday. 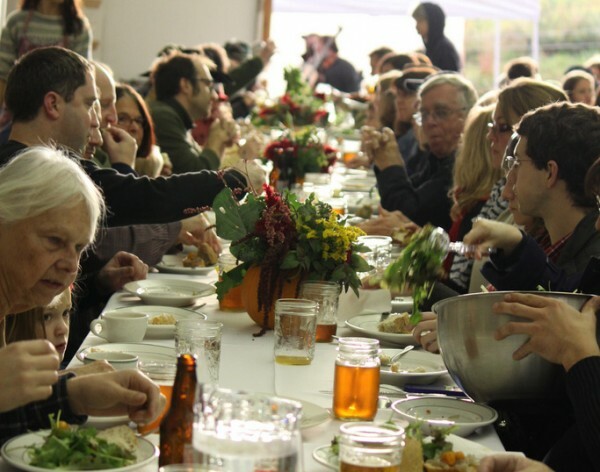 Farmers and environmentalists mingled with chefs and artists. Tables displayed everything from cheeses and jams to knitted socks and baby chicks. 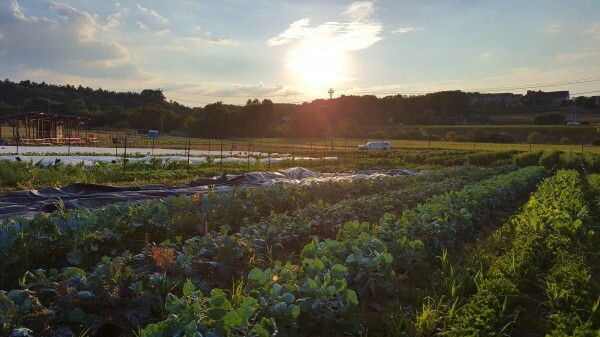 This place had it all – an energetic community with a common purpose: to farm with our futures in mind. 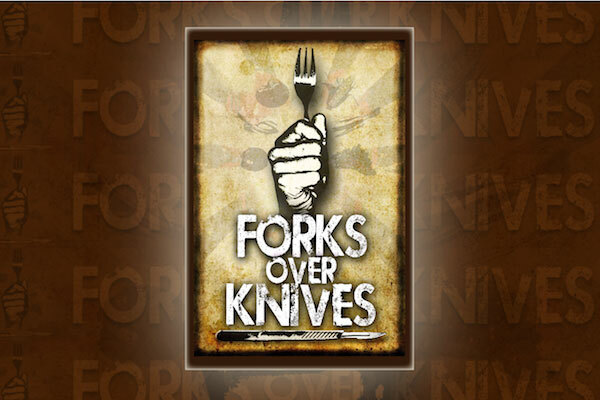 Last week, Forks Over Knives premiered to a sold-out crowd at the State Theatre in State College. Listen to what your community had to say about the film’s claim that eating the right food can control or even reverse diseases like cancer and diabetes. It’s time to celebrate the farms, markets, restaurants, and businesses that make up our local food system. Local Foods Week begins Sunday, August 1st.